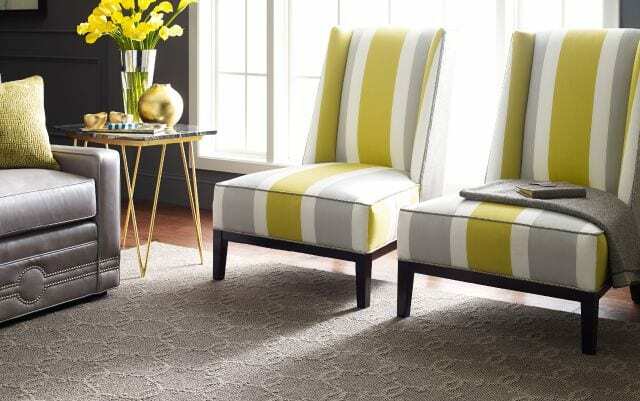 Selecting carpet for your flooring provides a warm, soft, and quieter floor. 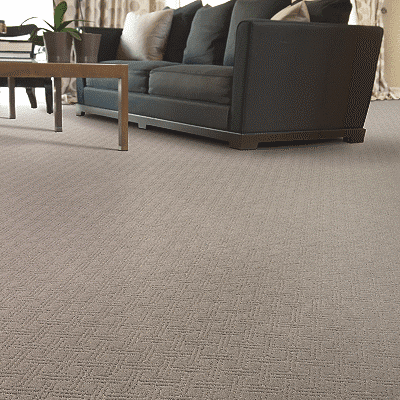 Carpet can go over a variety a of floors and can hide sub-floor irregularities. It comes in a wide variety of price ranges to accommodate every customer’s budget. There are many styles and colors to choose from. 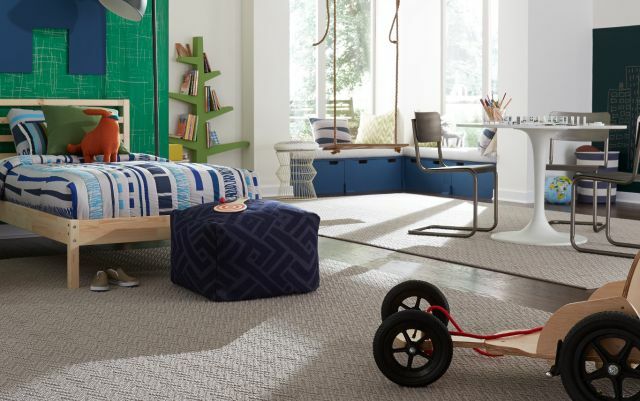 We also have a large selection of carpet in stock.